Events — Come and Meet Paddington! On Thursday 15th November, Guildford will be shining bright with the town wide celebration to turn on the Christmas lights! 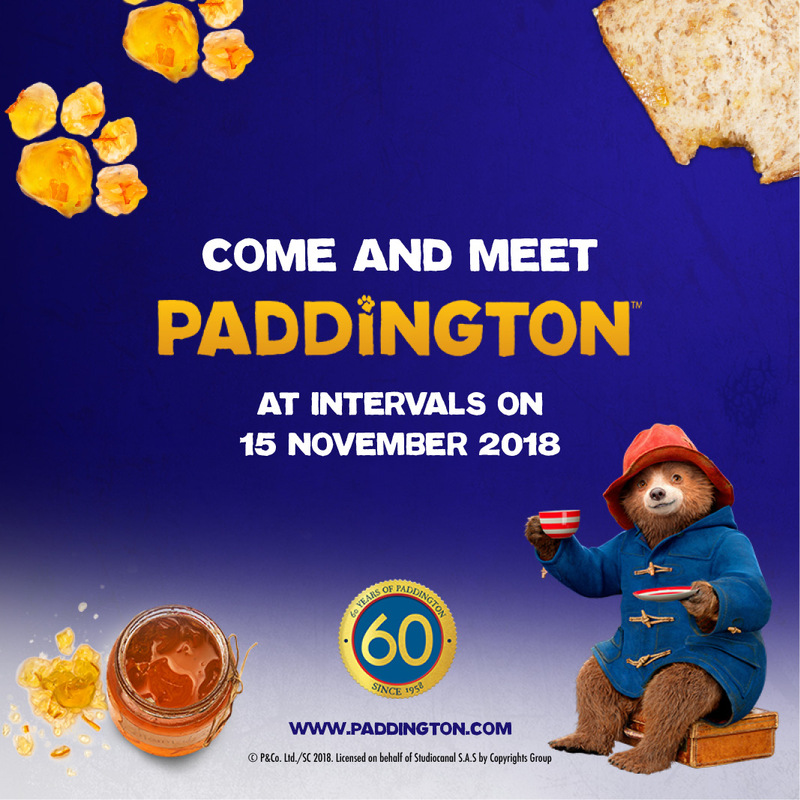 Join us between 2pm – 6:30pm at The Friary Guildford to kick start the festivities with Paddington™ who is appearing at intervals on level 2 outside Topshop. We’ll also be transforming your little angels with free face painting, plus lots of festive treats from our stores.